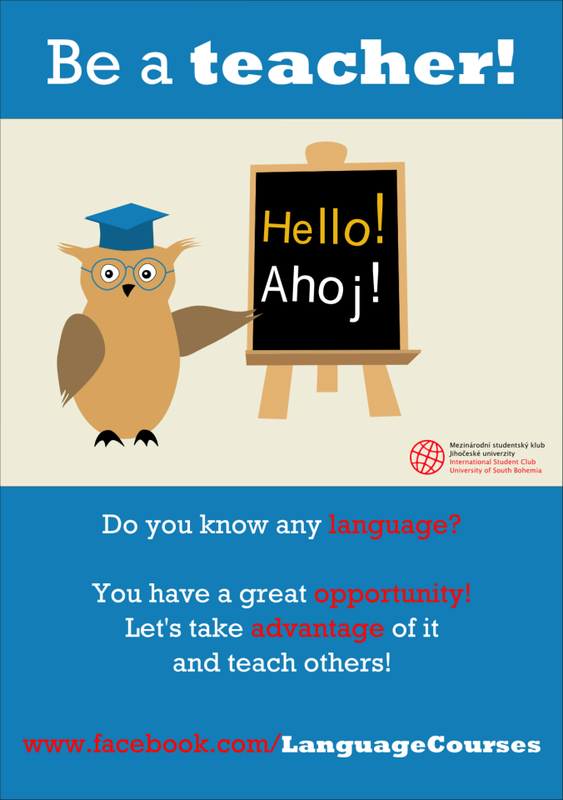 We would like to introduce you the opportunity to teach or to learn a language. 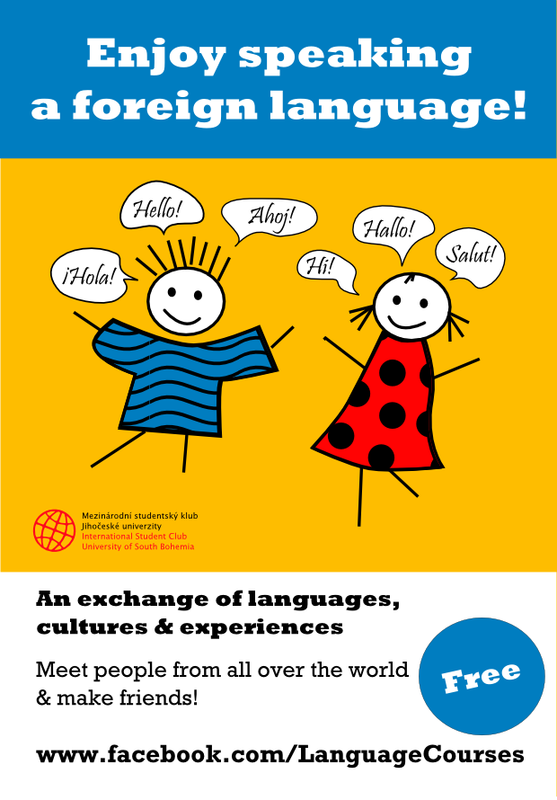 Do you know any language and want to make use of it? Do you want to try teaching? Would you like to teach your own way? It’s all up to your creativity. You can teach grammar, interesting and funny words, important phrases, you can play games – anything. Don’t you have time to teach every week? Don’t worry – even your courses’ time is up to you. You can teach every week, every second week, twice per semester, 1 more intensive course per semester… It’s all up to you! You’ll get not only the valuable experience; you’ll also get a certificate of practice. Are you interested in a language? Doesn’t our university offer your dream language? 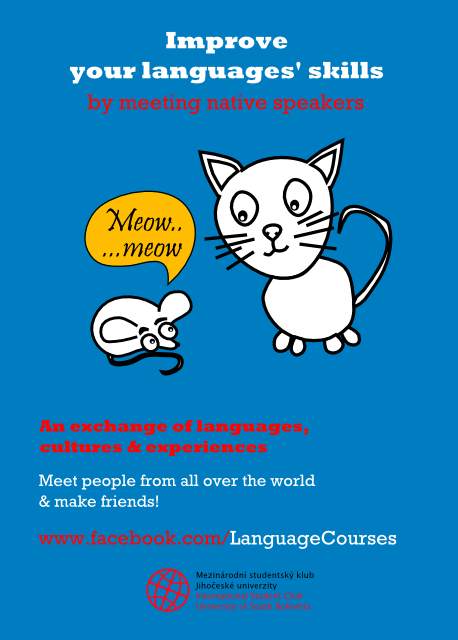 Or do you just want to try a new way of learning language? Choose the suitable course. Participation is not mandatory – if our course doesn’t meet your expectation, you don’t have to come next time. Tandem is a special way of language learning, the teaching of language is done in pairs. You’ll sign up on Get tandem and fill in what language you are interested in and what you can teach. Then you can look for people who suit your needs – locate a person in Ceske Budejovice. Write to your chosen person. If both sides agree, you can meet for example for a coffee and talk in the agreed language. Mostly students are registered on this website. We’ll be grateful for your comments and ideas. I believe that you will like our offer!